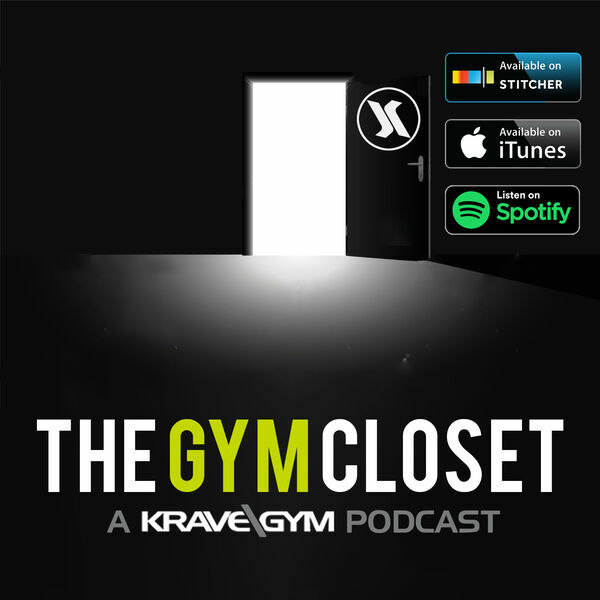 The guys talk about fads vs. trends in the fitness industry. NEW SEGMENT ALERT, HUMANS SMH Segment in today's episode. Also the guys lead you into the weekend with 3 Weekend BANGERS!